The ALFA-Flex brace was developed in 2004 according to Dr. Ponseti by specialist doctors and experts in clubfoot treatment. The aim of the new brace was to design the subsequent brace treatment of the plaster cast correction to be as effective, secure and safe as possible. 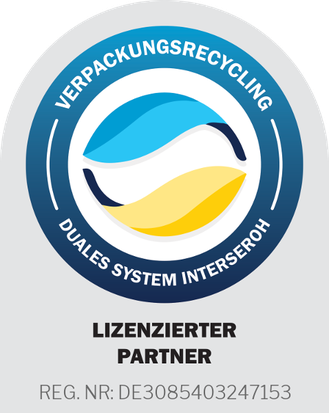 The result was a new, particularly light brace suitable for children, greatly simplifying its use with numerous innovations and improving compliance. It is currently used around the world by leading specialist doctors, offering a complete treatment solution together with Semeda shoes for children aged 0 - 5 years. 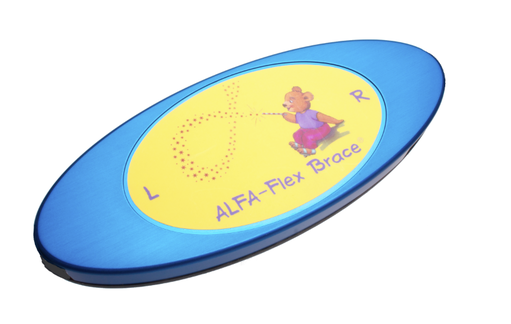 For particularly large children the ALFA-Flex brace can be expanded with the XL middle oval. The maximum brace length can be extended to 37cm. 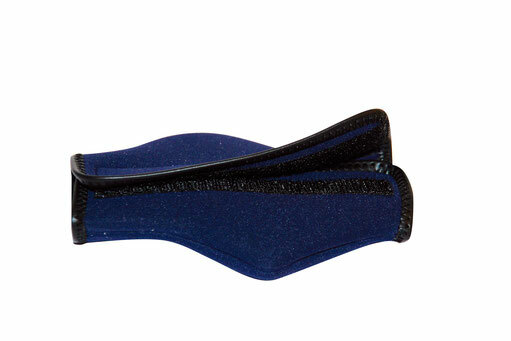 The Semeda brace padding made from washable neoprene allows the brace to be quickly and effectively padded. This protects the parents, child, furniture and floors. The brace padding can be easily attached using the practical Velcro fastener.